Finally back on the water doing what we do best...catching fish! The rockfishing season finally opened off our coast after a three month hiatus, but thankfully the fish were waiting. We had two boats out hunting for the rockfish off our coastline, and both boats returned early with limits for all onboard as well as a few lingcod to add a little more weight to the sacks. 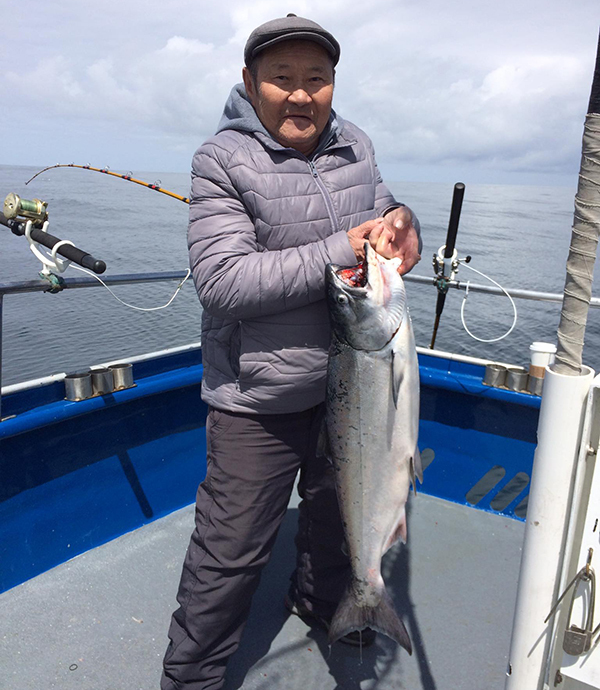 Queen of Hearts returned with limits for 27 anglers, 270 rockfish plus 8 lingcod, and Riptide likewise had limits for 16 customers onboard for a total of 160 rockfish and 5 lingcod. Lot of quality rockfish in the mix including coppers and canaries along with the good old Half Moon Bay smorgasbord of rockfish. We'll be offering rockfishing every day at this point, weather and interest permitting. Plenty of space open for tomorrow with calm seas forecast. Salmon is on the Menu! 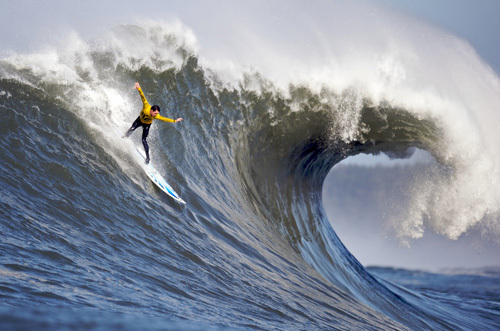 Mavericks is a Go for Friday!